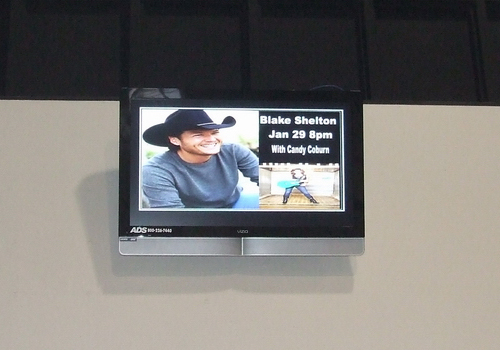 AD Systems offers programmable LCD screens for use in doctors offices. 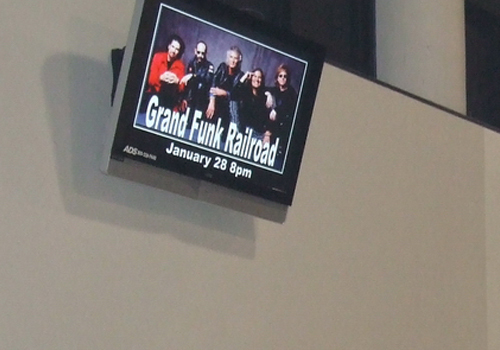 LCD screens in your office offer direct customer interaction. Don’t let the opportunity pass to sell to your new customers! Immediate result with Walk-In-Traffic! The is the most effective way of communicating with YOUR NEW customers! Fully programmable displays offer several options. Control one or all from a single Computer system. Consult with AD Systems, and we'll design the system that right for you! 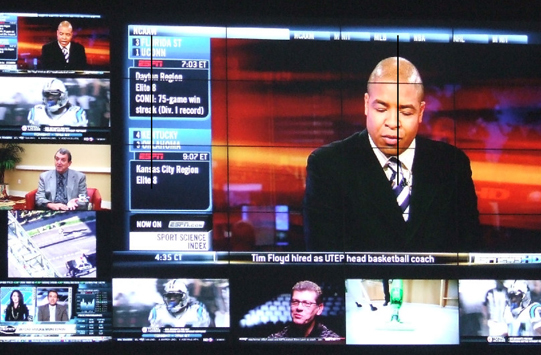 Computer controlled LCDs offer a stand-alone independant configuration of each LCD panel. Each LCD offers a high quality image, and resolutions up to 1920×1080. Let your advertising be seen! 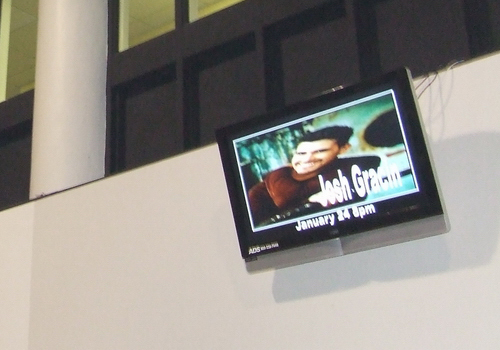 Since this installation involved several separate screens for different areas, each one was programmed and managed by a computer in the office, with the AD Systems Sign Manager software. 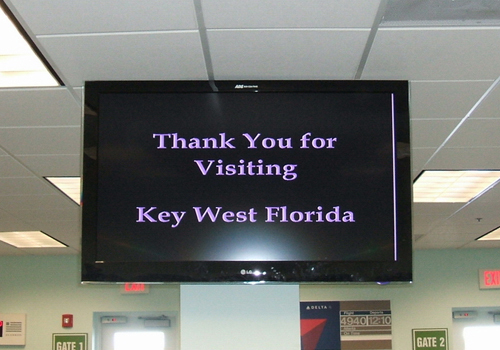 Key West Airport now has multiple 55″ LCD screens. Group controled via CAT5 in both the Departures and Arrivals area of their airport.